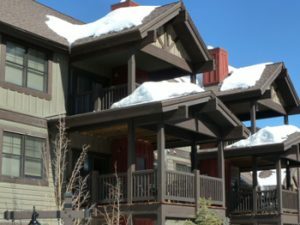 Copper Mountain Real Estate offers many options for townhomes. Whether it is a walk to the slopes luxury townhome in Cache at Union Creek, an updated ski townhome in Beeler Place Townhomes, or a spacious townhome only steps from Copper Creek Golf Club in Woods at Copper Creek, you will find exceptional townhomes for sale in Copper Mountain Real Estate. Contact us today to ask general questions about Copper Mountain Real Estate, the local market or specific questions about Copper Mountain Townhomes you view on our website.